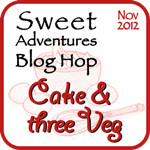 As soon as I saw that the theme for this month’s Sweet Adeventures Blog Hop was ‘Cake & three Vege’, I knew JJ from 84th & 3rd had to be behind it. Sure enough, the maven of making vegetables into sweet delights was indeed responsible. What a fun challenge! Of course it’s not unusual to use vegetables in sweet dishes (I made a Roasted Pumpkin and Burnt Caramel Cheesecake), and most of us would have come across a chocolate and beetroot cake at some point these days, but I was hoping to use a less obvious vege for the blog hop. I immediately thought to pair the paste with some green tea. 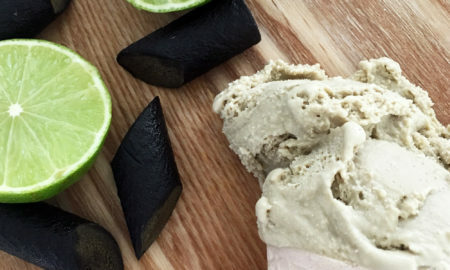 My first impression of Chlorophyll Paste was that grassy note you get from green tea so I figured the paste wouldn’t go wrong matched up with matcha. For my cupcakes, I decided to also use some almond meal to complement the earthiness of the two flavours as well as take advantage of the moistness that would come from the paste being mixed into the cupcake mix. To be honest, I had reservations right up until the cupcakes came out of the oven. The raw mix actually tasted good but you never know what happens after a stint in the oven. 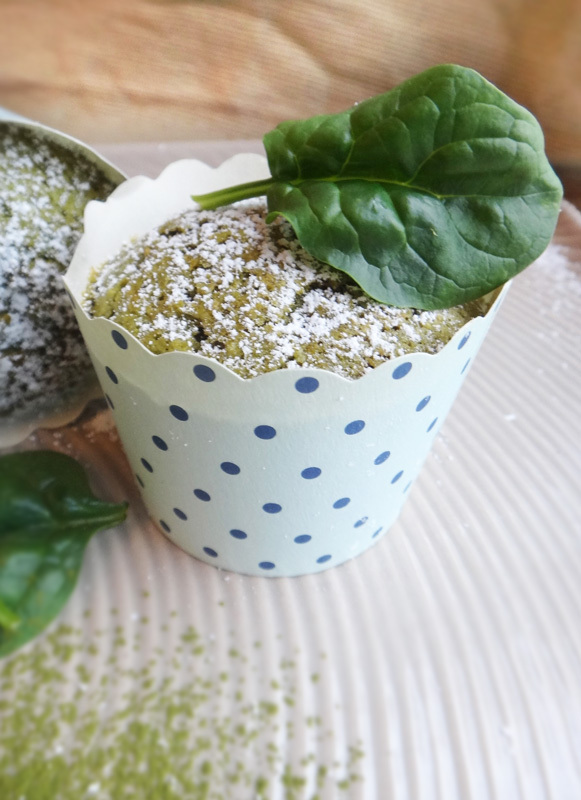 Happily the cupcakes were super moist and had a gorgeous flavour to it; not entirely green tea, but you would never guess that a whole lotta spinach was in it either. The overall taste reminded me of yomogi, a Japanese plant that is used to flavour sticky rice cakes (mochi) and imparts a “fresh, springlike fragrance and vivid green coloring”. Precisely! The basic cupcake recipe is from Jamie Oliver’s book, Jamie’s America and used throughout my blog (please refer to: Red Velvet Cupcakes). 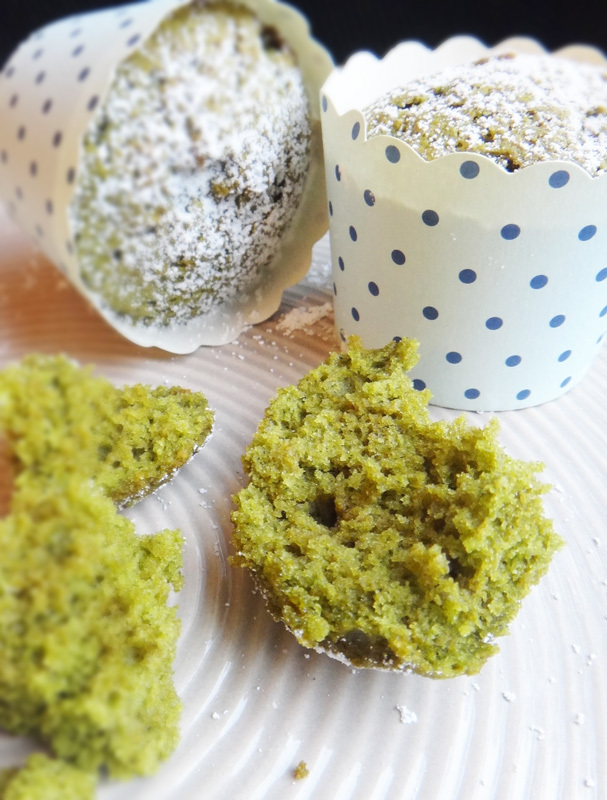 Instead of the red food colouring and cocoa, I used one heaped tablespoon of Chlorophyll Paste (you can probably use the liquid form sold at health food stores) and a heaped teaspoon of green tea (matcha) powder. I also used 100g of plain flour and 50g of almond meal and in an attempt to keep things even more healthy, I used 50g of Nuttlex instead of butter. I hope this makes sense :) If you can’t make Chlorophyll paste, I don’t see why you can’t just try pureed Baby Spinach although it may not impart as much of the grassy flavour. I think you’ll love Chlorophyll Paste JJ. Lots of way to use it and the liquid can be saved for stock etc. too. Thanks for a fun hop! I never knew you could make chlorophyll paste – does it taste really strongly of spinach on its own? This is such an interesting combination, though! I love matcha anything. 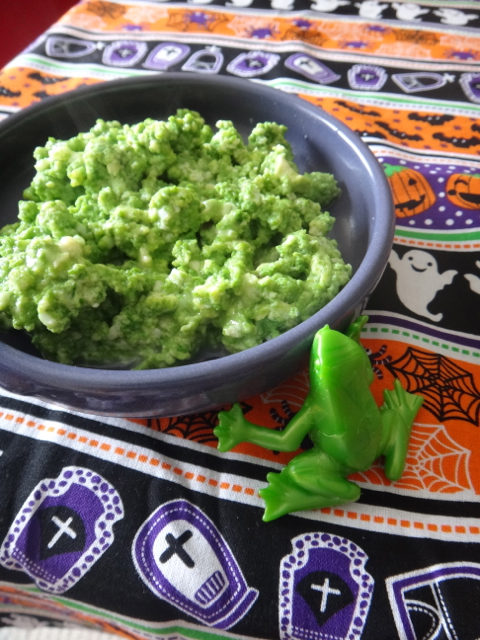 And I love the idea of using it in eggs – green eggs and ham! How interesting, using chlorophyll – I must, say, I’m learning about all sorts of new ingredients this month. Thanks for the inspiration! I’d never heard of chlorophyll paste until now. 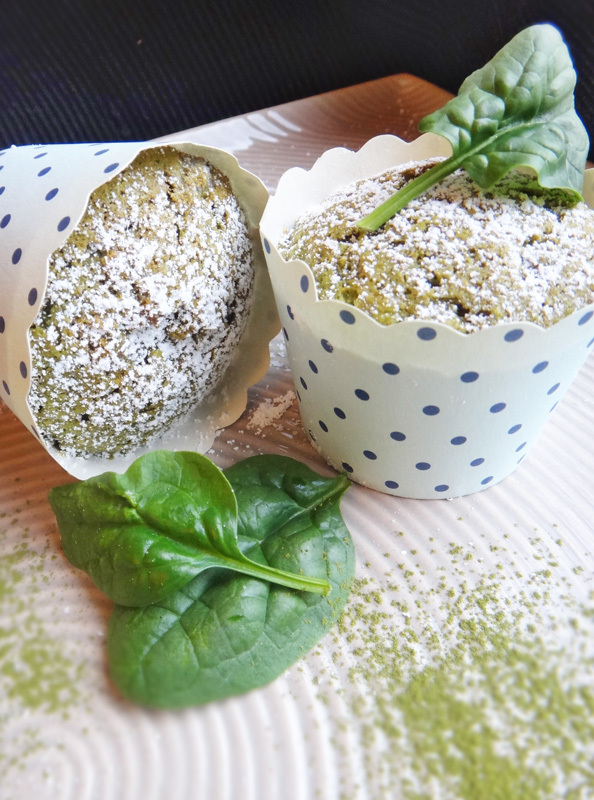 But I like the sound of spinach cupcakes actually! This blog hop has given me heaps of ideas to play with!